For two months I’ve been letting my exercise goals slide. I haven’t given up on them completely, but the 5-6 days a week turned into 2-3 days a week. I noticed other goals of mine flitting away as well. 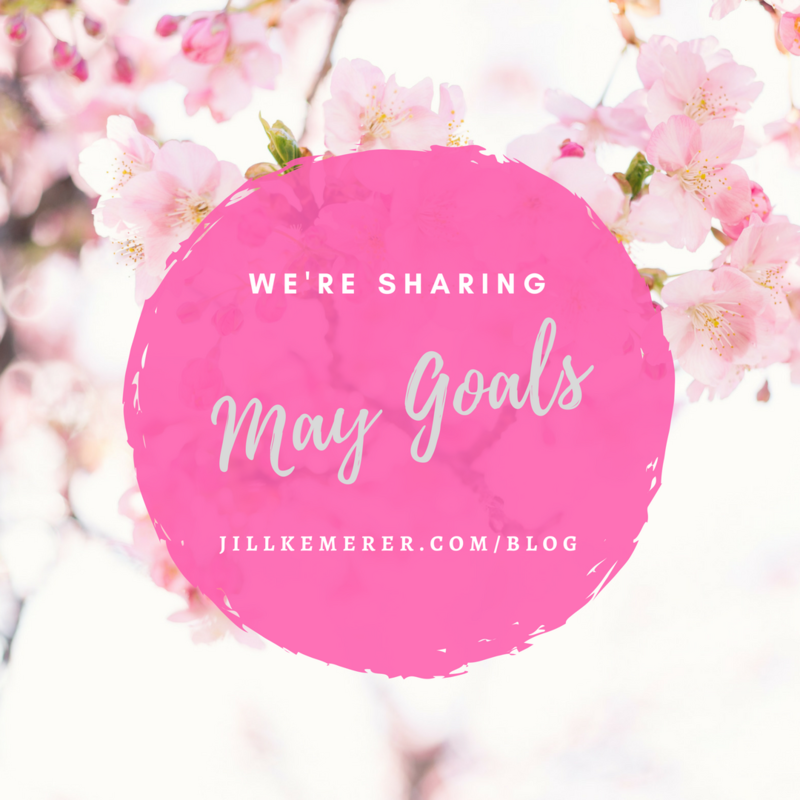 My side writing goals are not getting met, and you know why? Because when one area of my life is off balance, the whole thing gets tipsy. I’m convinced consistency is the key to success. When I move more, I write more. 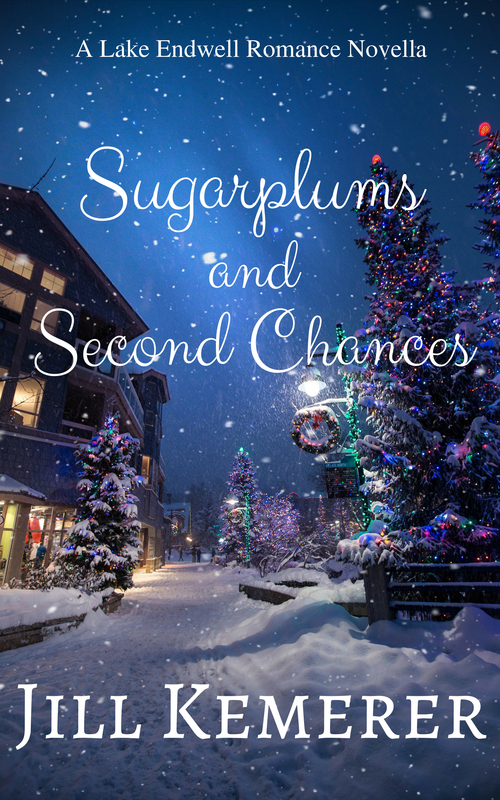 When I write more, I feel good about myself. When I feel good about myself, I eat healthier. These successes give me a mental boost to do other things like reading a novel instead of scrolling Facebook. I always begin my day with coffee, a few chapters of the Bible and prayer. Exercising is scheduled next, before I tackle my work. This is where I’ve tripped up. Instead of faithfully working out in the morning, I’ve been telling myself I’ll work out in the afternoon. Guess what? I’m tired in the afternoon. And I don’t want to work out, so I don’t. The good thing, though, is that this cycle can be broken. I am determined to break it. I’ve written my exercise plan into my day planner, AND I scheduled when I will work on my side projects (this week will be one hour per day from Tuesday through Friday). 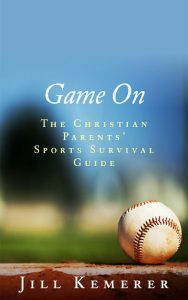 I’ll let you know in my April goal post how I’m doing. For me, following through with my morning exercise routine leads me to meet or exceed my writing goals for the day. It’s a motivation/mental thing. 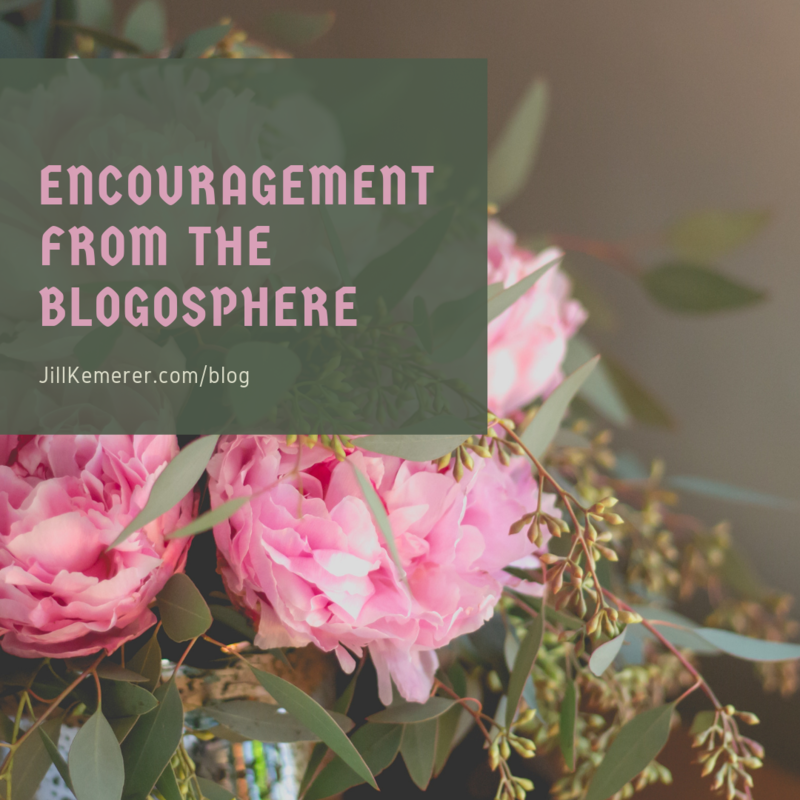 If you’re having trouble in one area of your life, it tends to have a ripple effect on other parts. Whatever you’re struggling with goal-wise, work on making it a habit. Your writing output will thank you! 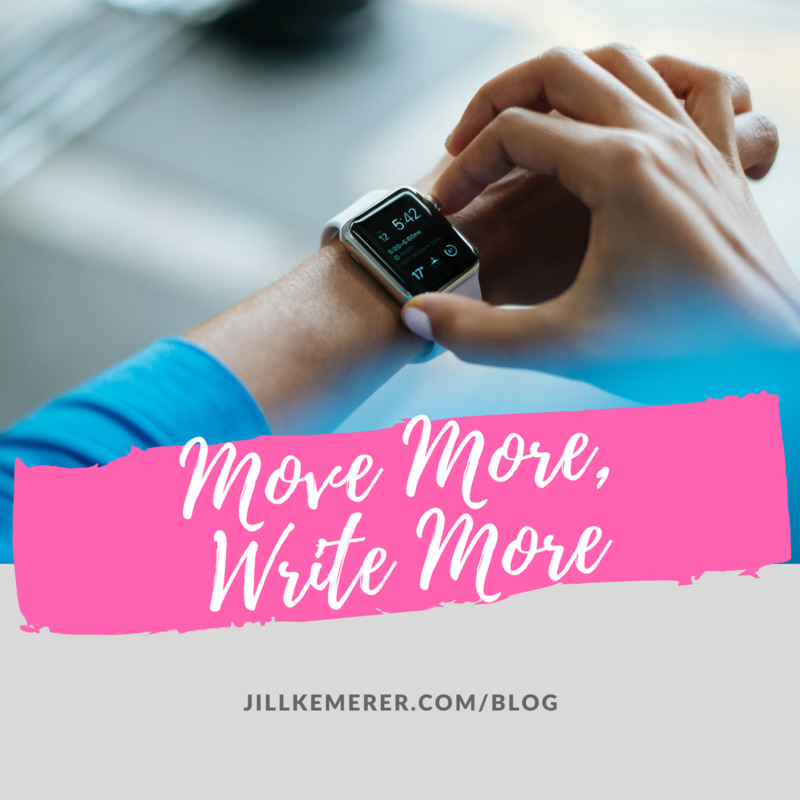 Do you write more when you move more? 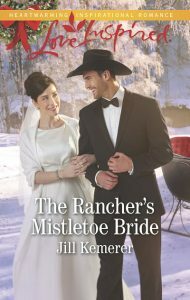 Or does something else trigger you to write more? I’m curious! 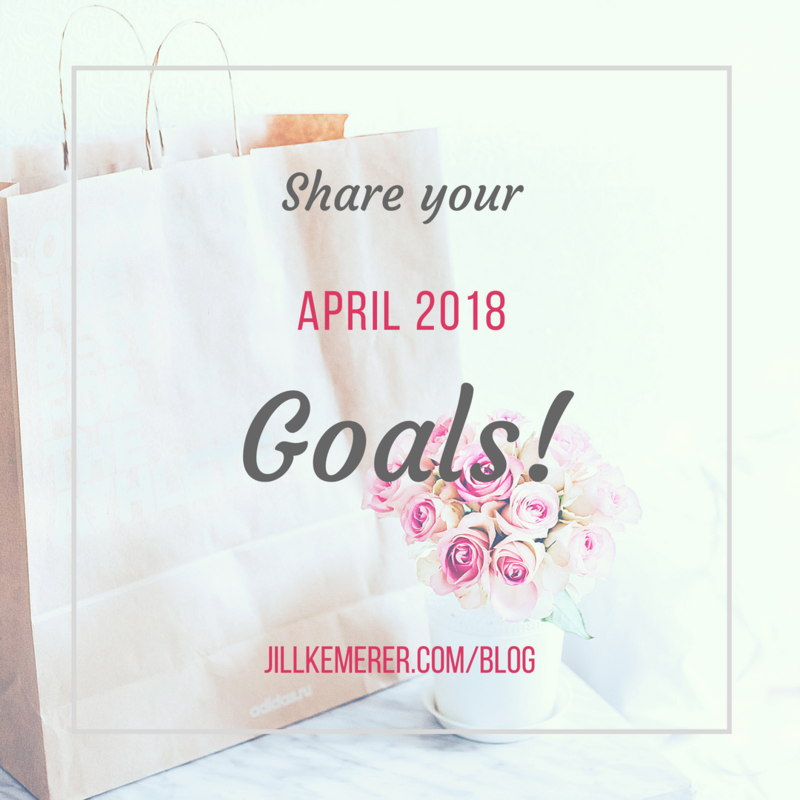 What Are Your March 2018 Goals? March is here! Yay! March is always cold here, but at least we’re on the tail-end of winter. 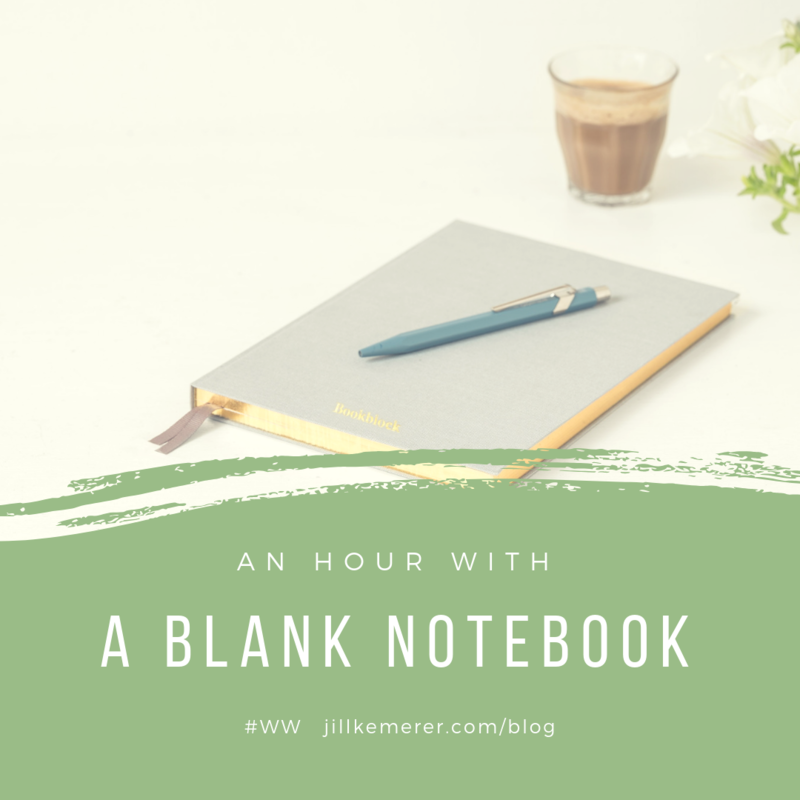 It’s good for one thing–I get a lot of writing tasks accomplished! 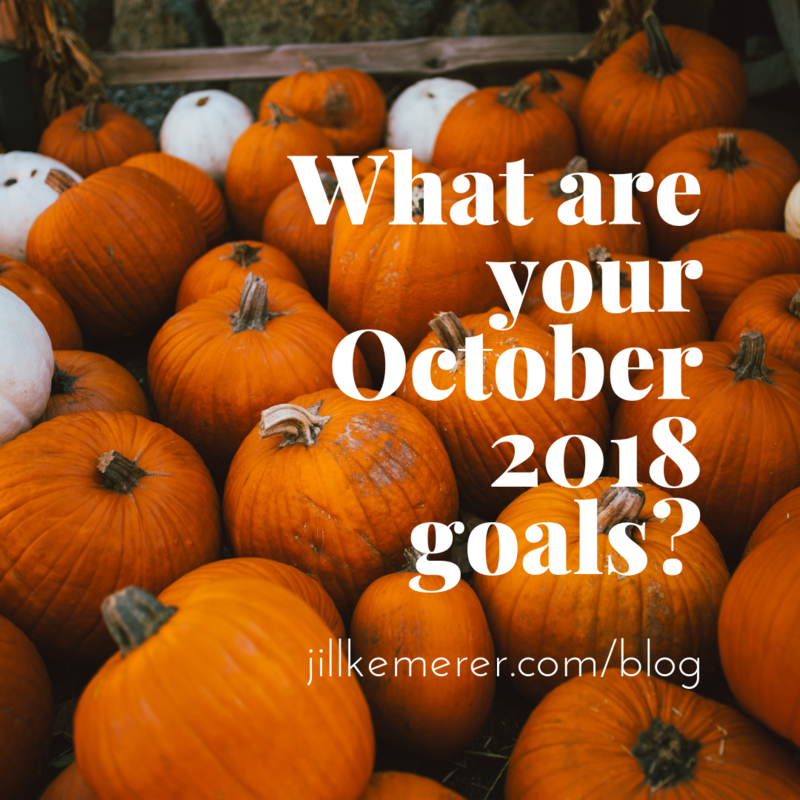 On the first Wednesday of each month, I share my monthly goals and encourage you to in the comments. 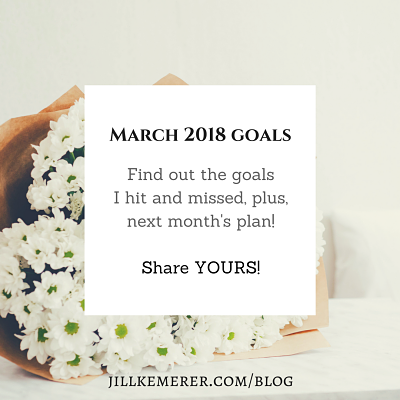 Before I list my March 2018 goals, I’m reviewing last month’s progress. Start content edits when the draft is complete. 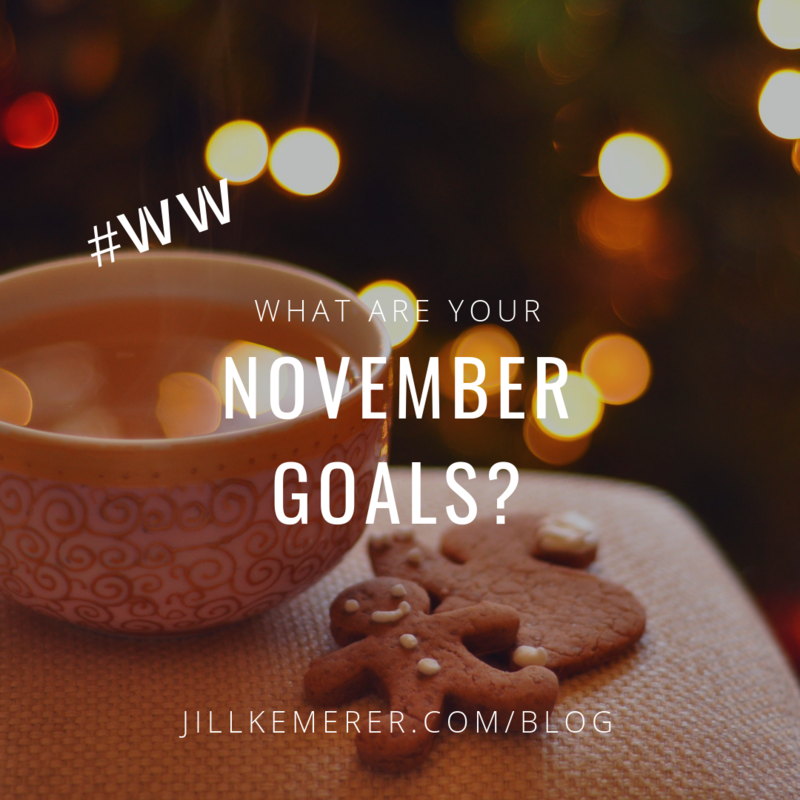 Side writing project: meet weekly goals. 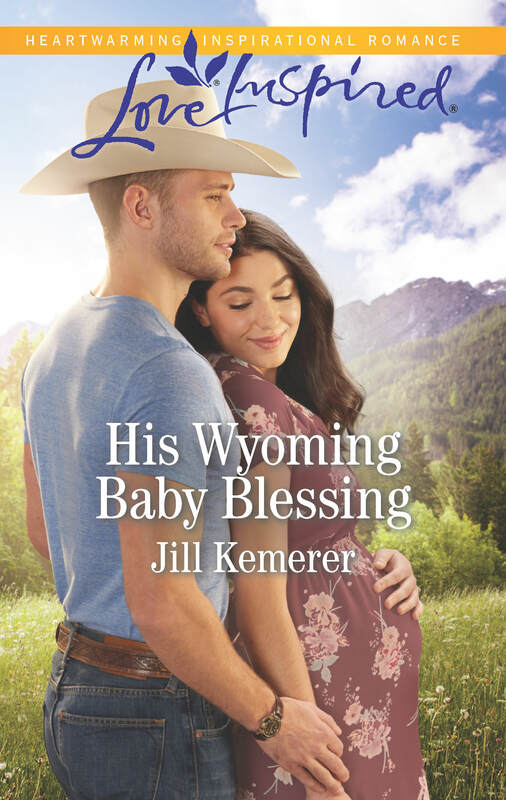 *Possible* Final edits for my third Wyoming Cowboy book might arrive this month. In that case, I would move #2 (content edits) to March. Health: Exercise 4-5 days/week for 3o minutes, log calories in MyFitnessPal and stay withing calorie range most days (I don’t mind going over my range one day a week). Yes! 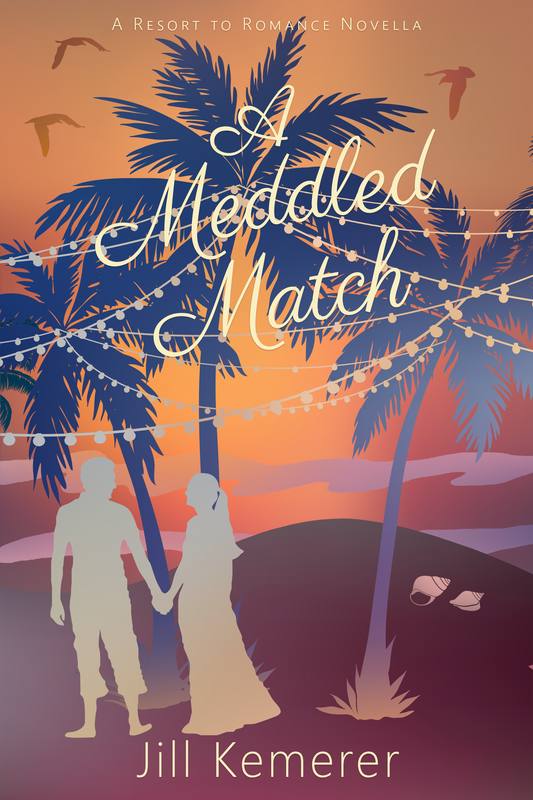 Finished drafting my WIP! Check. Yes, started content edits. Check. 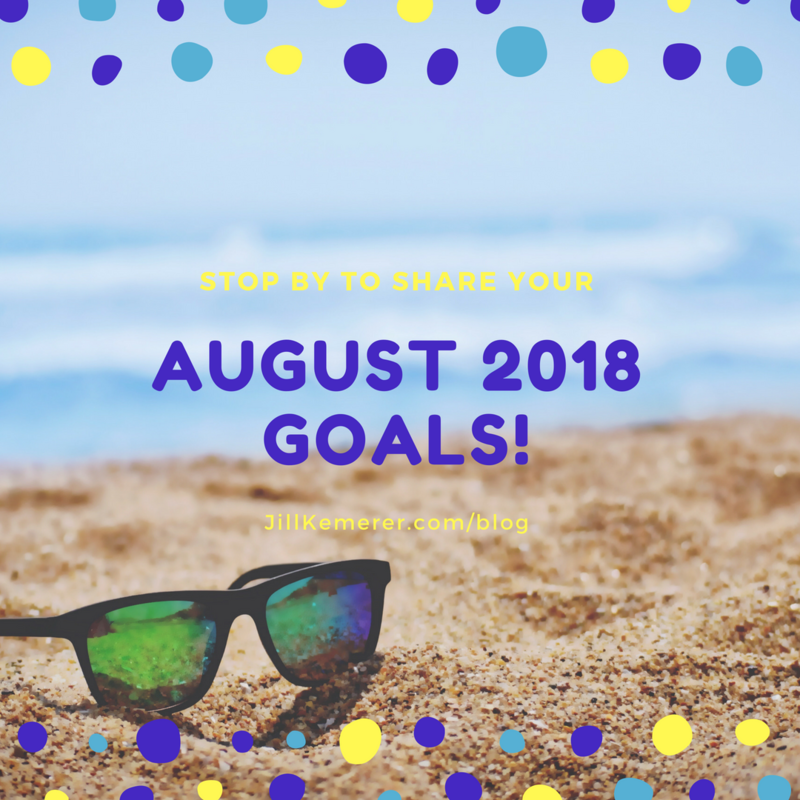 Met 2 out of 3 goals on side writing project. Kind of check. 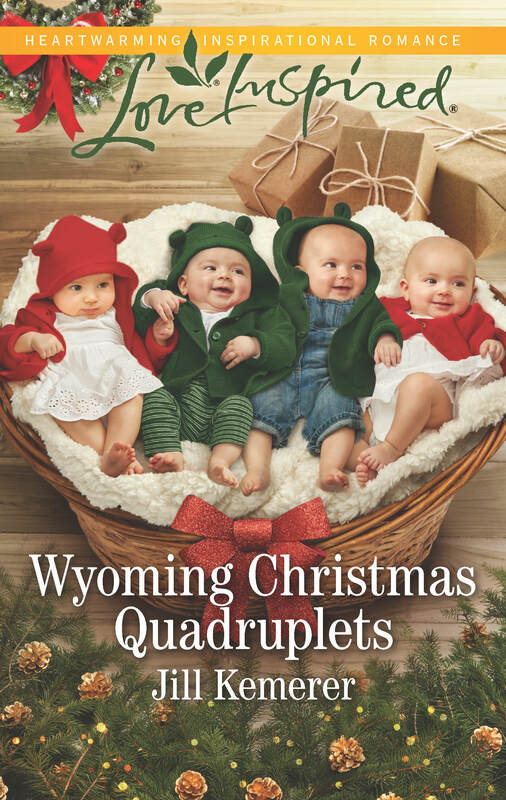 Yes, I received and completed final edits for Wyoming Christmas Quadruplets (releasing October 2018!). Check. No. Just no. I had extra responsibilities this month, and I’m not proud of this, but my health goals were the first to go. NO check. 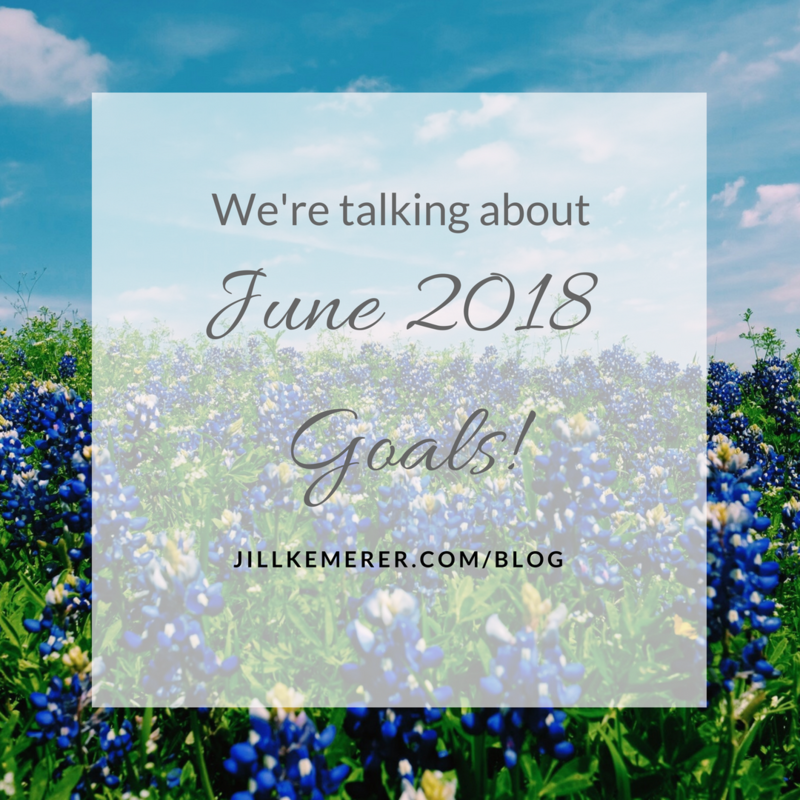 February brought some exciting challenges, and I’m more than ready to take a brief breather and focus on different aspects of writing this month. Oh, and I need to get my momentum going again on my health! *Party Time!! 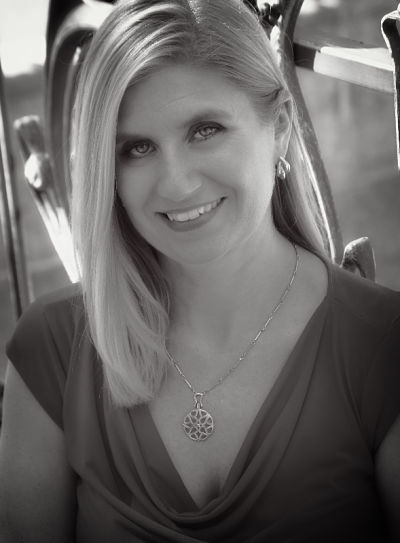 Join Jessica R. Patch, me, and several other authors on Thursday, March 8, 2018 to celebrate Jessica’s new release, Secret Service Setup, with a Facebook Party!! The party runs from 7-9 pm Central time (that’s 8-10 pm Eastern time!). We’d love to have you join us, and, yes, there will be prizes and giggling! 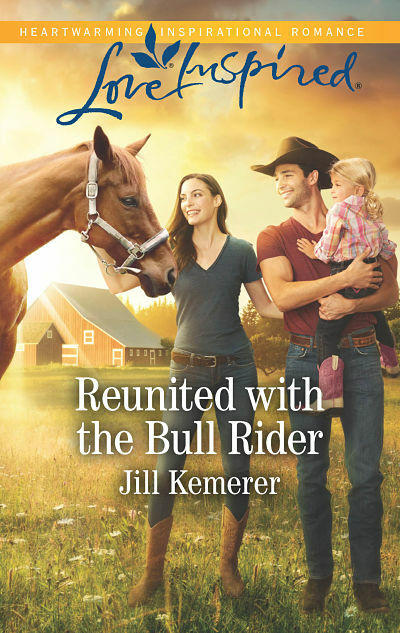 Click HERE for the party link. Just click the “Going” button and you’ll be all set!